The former AC Milan forward makes the domestic switch following his exploits for another Turkish outfit Sivasspor since his arrival at the club. He was in absolute blistering form for the club and they will be looking for a replacement for the Brazilian following his departure. 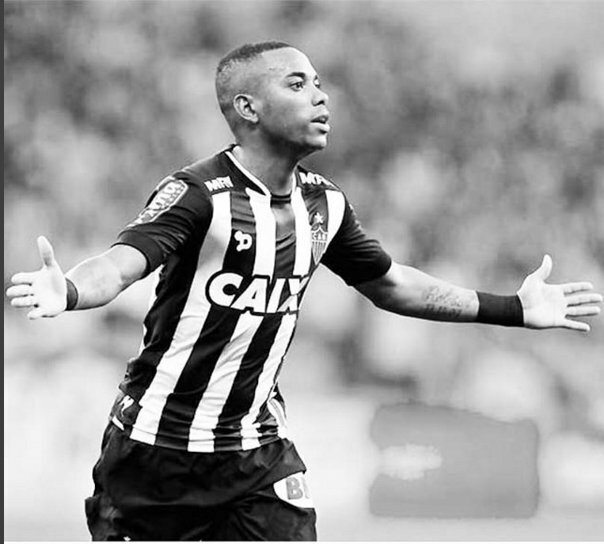 Robinho has been his prolific goal scoring form for Sivasspor this season, registering eight goals in the Super Lig. It is worth noting that only two players have managed more goals than him this season in the league. The former Real Madrid forward has now earned himself a move to Istanbul Basaksehir and will immediately be involved in the club’s quest for league glory. Robinho will be teaming up with a former teammate of his at Istanbul, Emmanuel Adebayor, both players representing Manchester City in the English Premier League some years ago. The Turkish club now have a growing list of experienced footballers as they also have another former Man City player in their ranks in the form of left back Gael Clichy. 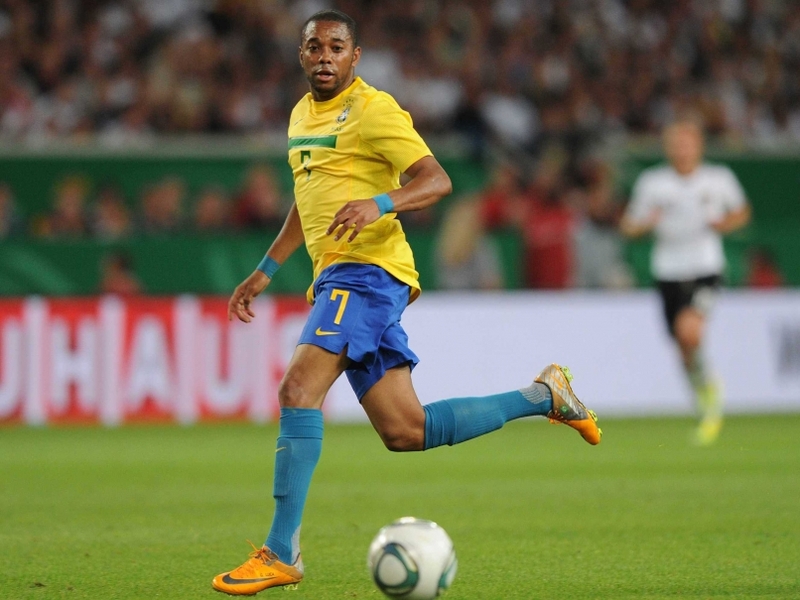 At the time Robinho was still donning the light blue colours of Manchester City, Clichy had not yet moved to the club, as he was still plying his trade somewhere in his hometown Turkey. 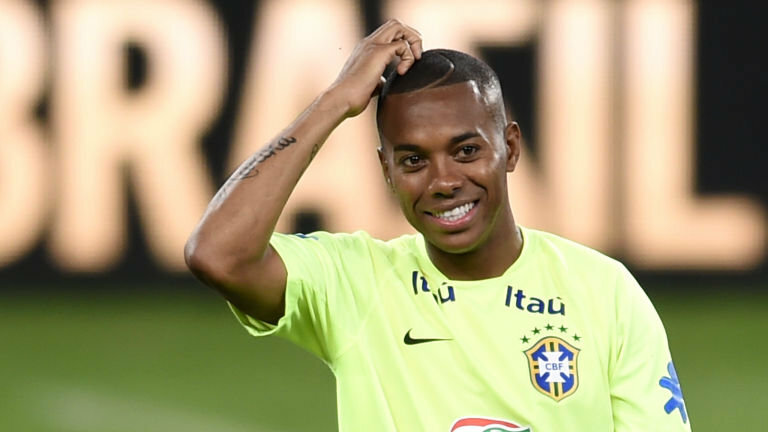 In addition to that, the Brazilian forward moved to former club Sivasspor from his hometown in January where he represented Brazilian league giants AtleticoMineiro despite receiving a nine year prison sentence by an Italian court just two months earlier.